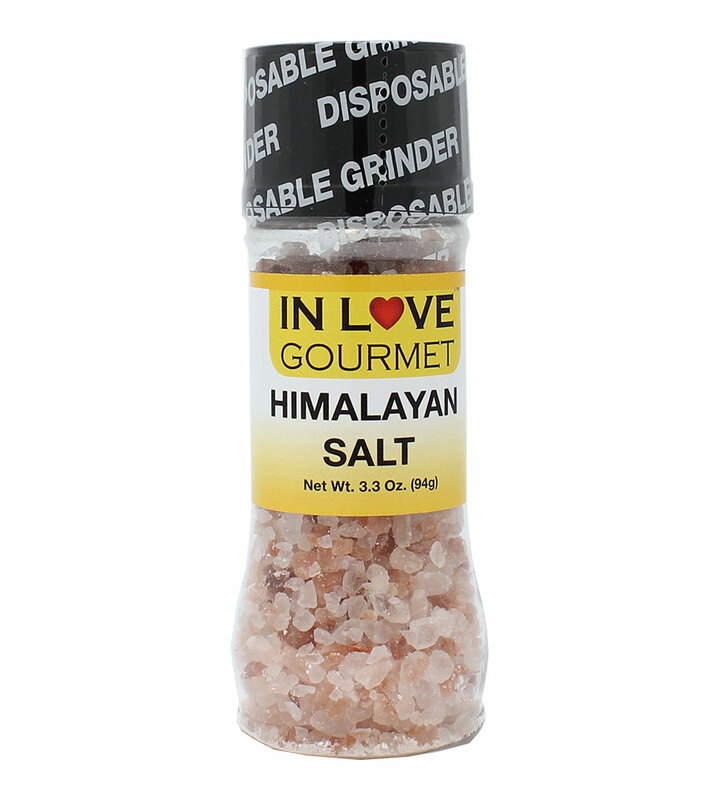 In Love Gourmet® Pink Himalayan Salt Grinder 3.3 oz. 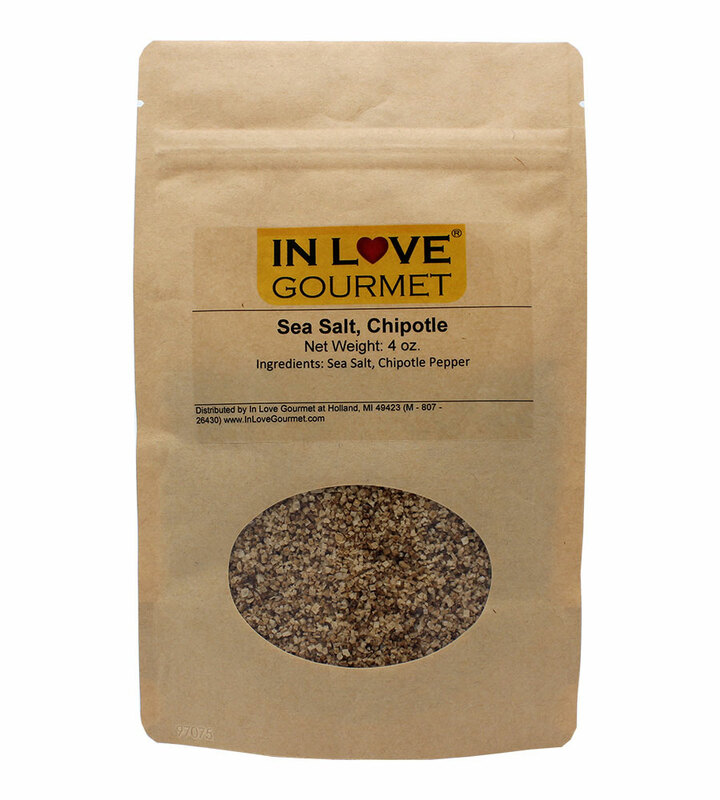 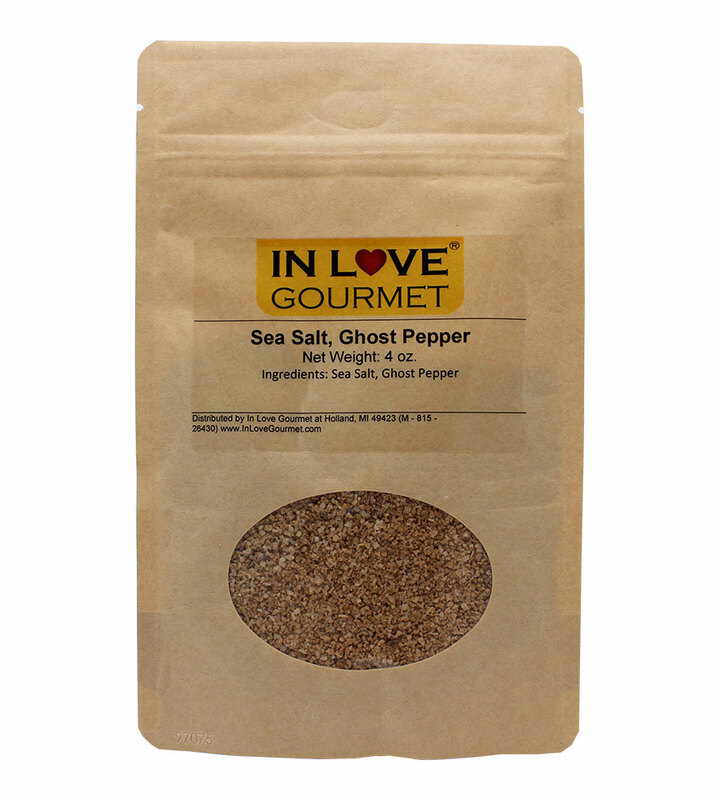 - Contains Small Amounts of Calcium, Iron, Potassium and Magnesium Our gourmet Himalayan coarse salt is packed in our easy-to-use grinder that offers an abundance of flavor to your next meal! 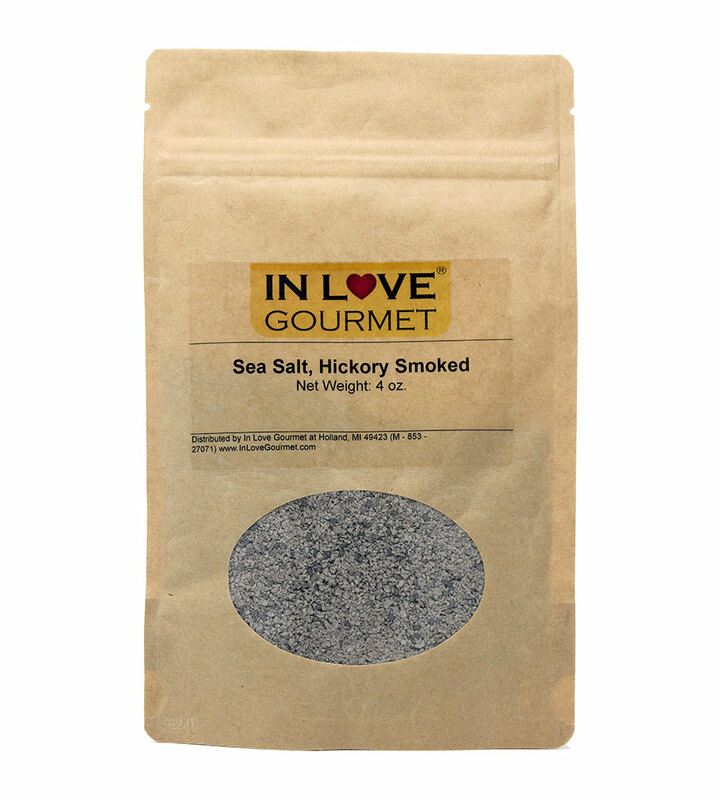 Himalayan Salt does contain small amounts of calcium, iron, potassium and magnesium. 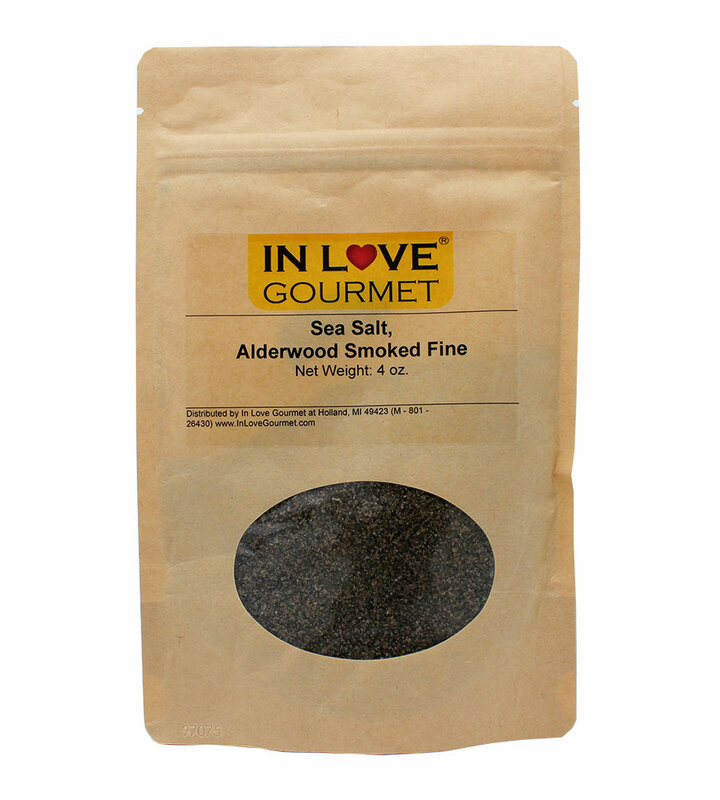 It also contains slightly lower amounts of sodium than regular salt.